Thank you for your interest in joining The Henry Box School. The Henry Box School is an academy which is part of The MILL Academy which is its own admissions authority. 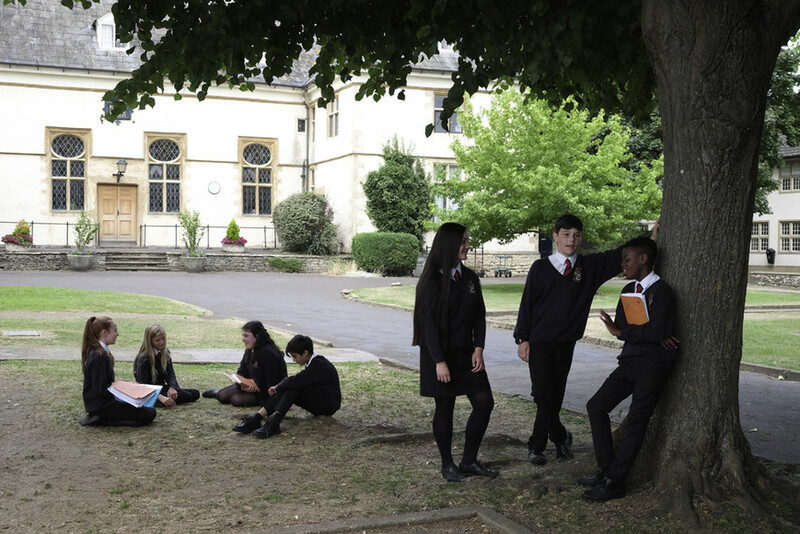 The MILL Academy has delegated the responsibility for admission arrangements to the Local Authority, Oxfordshire County Council for Year Groups 7 to 11. Or on the Local Authority website via this link. The designated area for The Henry Box School, includes the villages of Aston, Cote & Shifford, Curbridge and Ducklington. A map of the designated area for The Henry Box School can be found via this link. An opportunity for parents and students to come into school and visit each department area. Staff from each subject will be available to answer questions and there will be displays of work and resources used. Tours will be arranged so that visitors are able to look around the school during a normal school day. You will be shown around by student guides and will be able to visit lessons in progress. Please feel free to contact us if these times are not convenient or you wish to see particular features of the school in greater detail. Parents of Year 6 children automatically receive information about admissions from the Local Authority in the autumn term. The transfer from primary to secondary school is an important step for Year 6 pupils and their parents. Staff at The Henry Box School work hard to make the transition as smooth and informative as possible. Staff visit primary schools in the summer term to get to know primary school pupils who will be joining The Henry Box School. An information evening is held in April for prospective parents and we have three transfer days in July, when pupils will have the opportunity to meet the other children in their tutor groups, sample lessons, tour the school, have lunch, and generally begin to become acclimatised. Later the same week, the children and their parents/carers come into school to meet their form tutors. Sometimes students join the school at a different point in their school life, usually due to a house move. Visits to the school are welcome, prior to making a formal application. To arrange a visit or request further information, please contact Eileen Bourton: tel. 01993 703955, email: office.4050@henrybox.oxon.sch.uk.